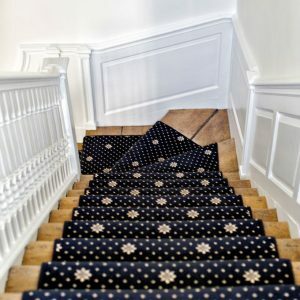 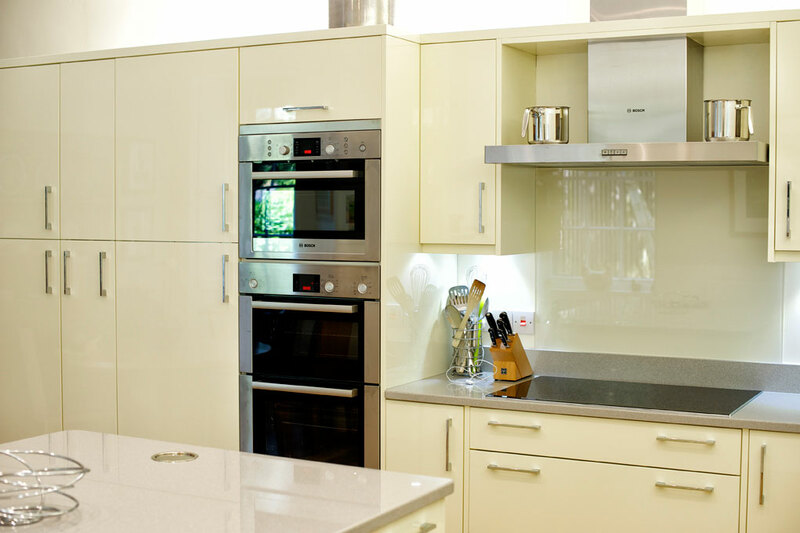 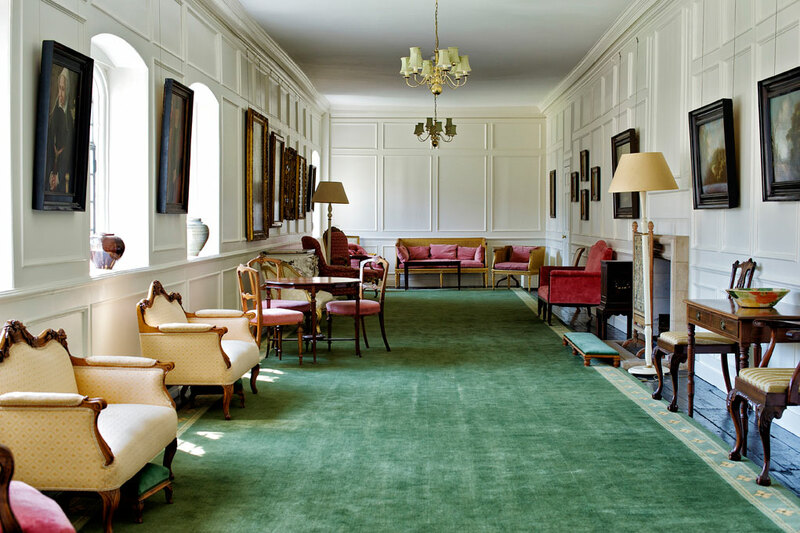 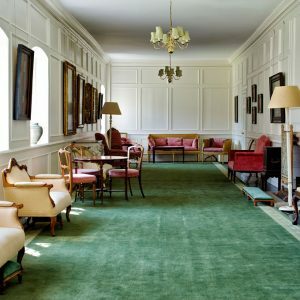 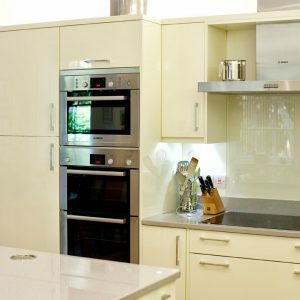 Full and comprehensive internal refurbishment and alterations to a President’s Lodgings in Oxford, involving provision for new en-suite and WC facilities, the blocking up of existing openings and the formation of new openings, partitions, doors and panelling. 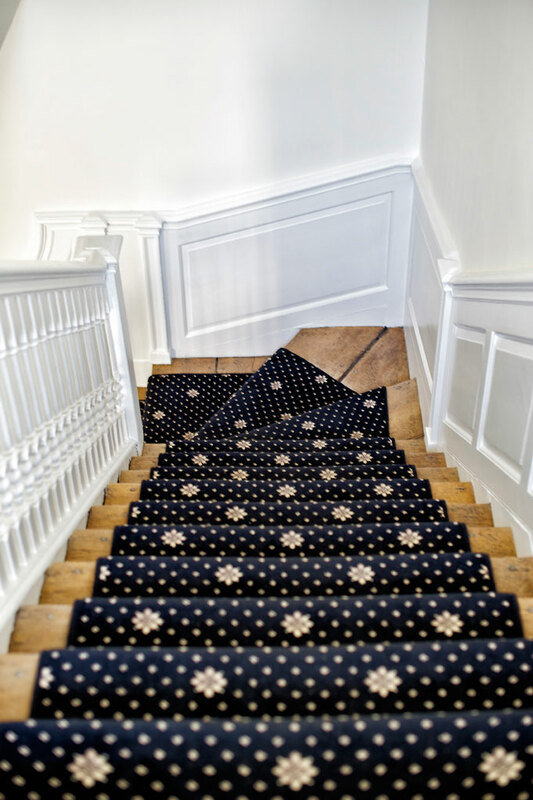 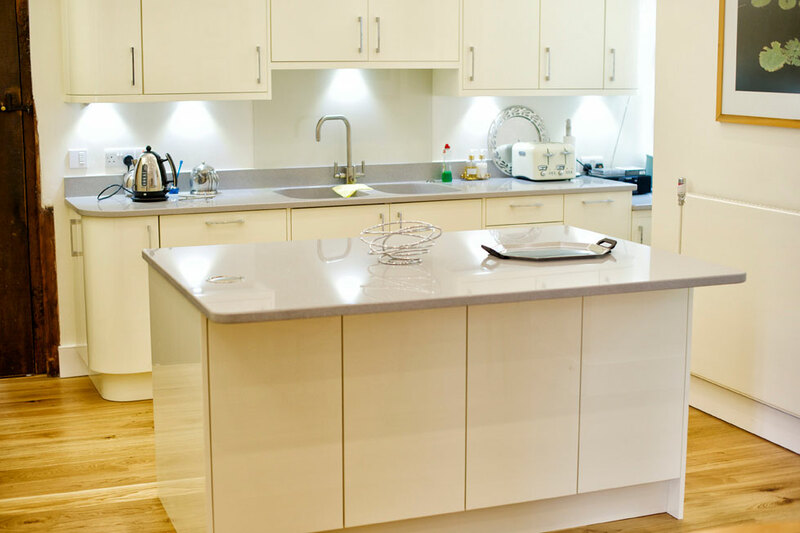 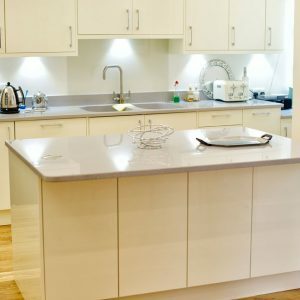 Also undertaken were upgrades to electrical and fire safety measures, redecoration and the installation of new floor finishes throughout. 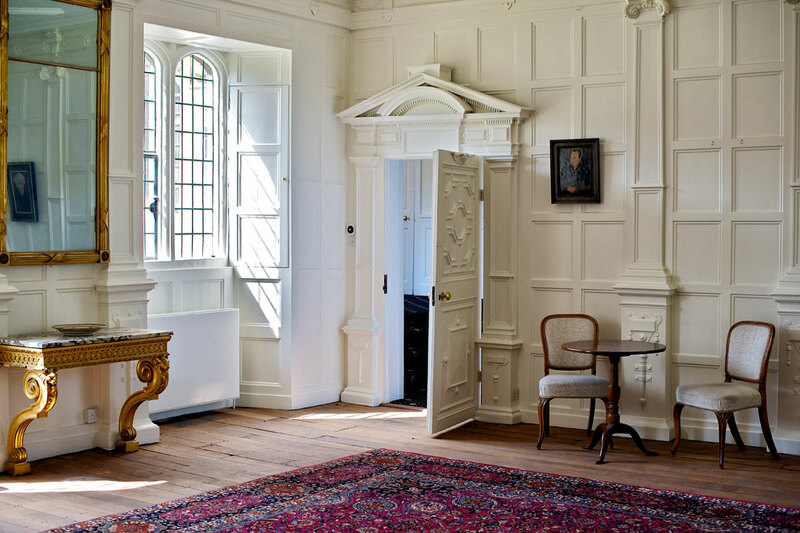 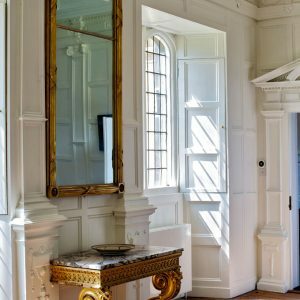 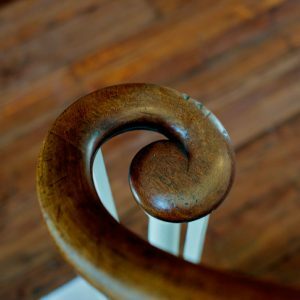 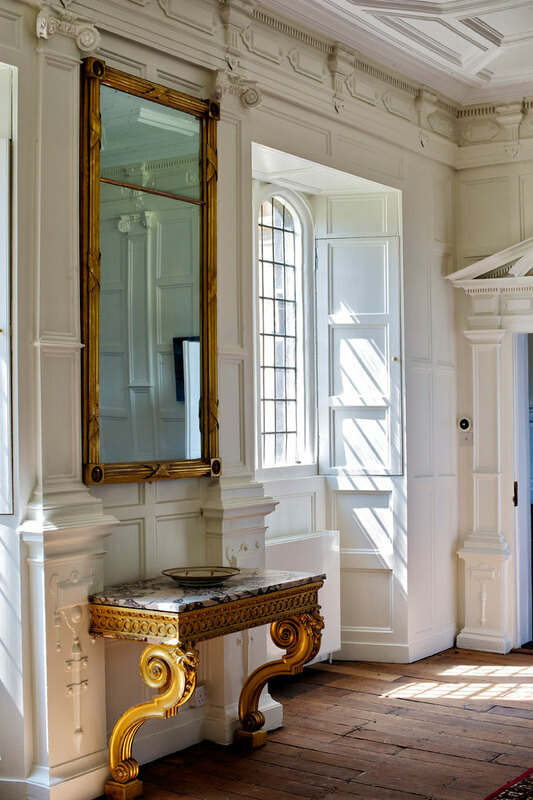 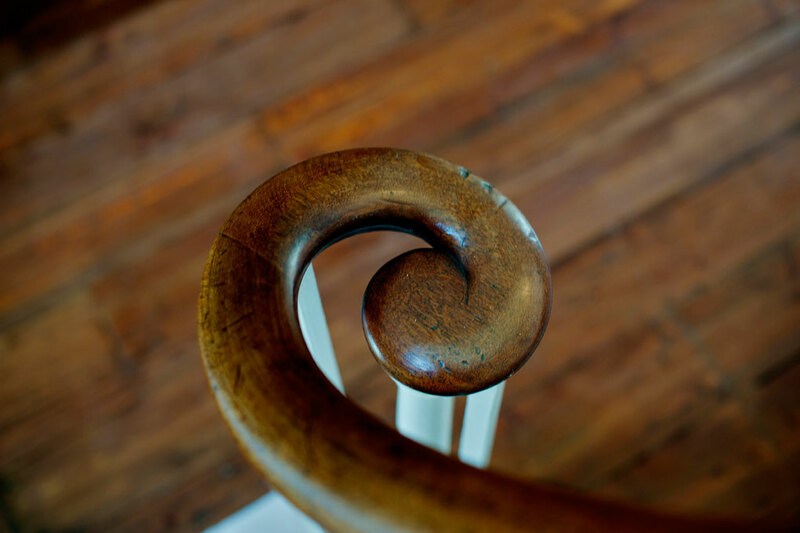 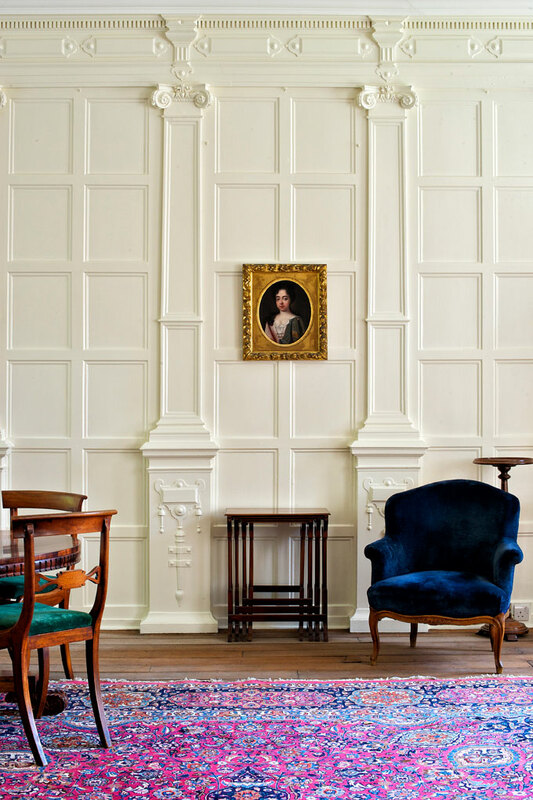 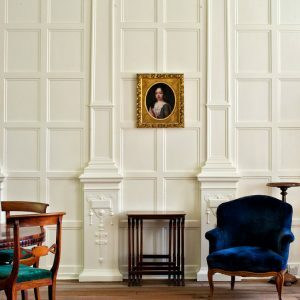 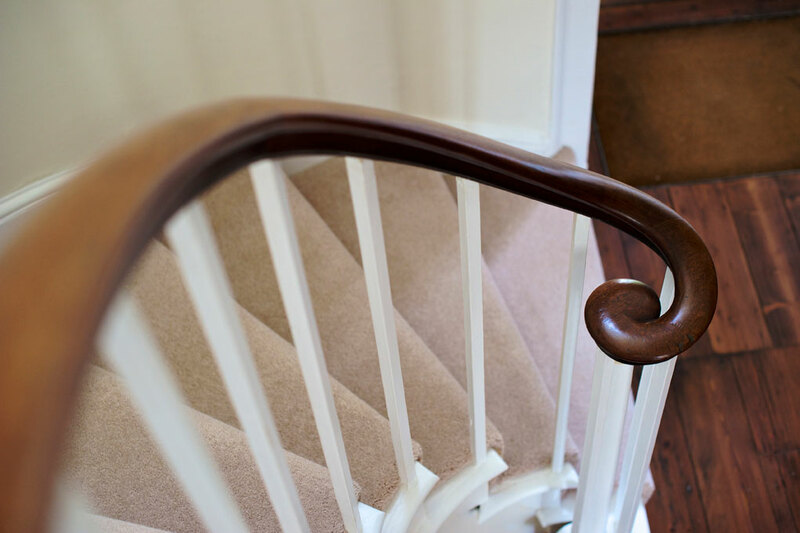 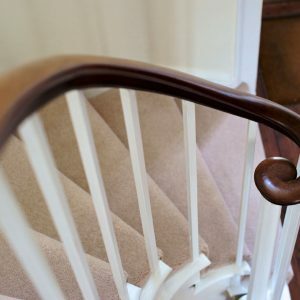 We carried out all historic lime plaster repairs and reinstatement/replacement of bespoke decorative fibrous plaster cornicing to rooms, as well as careful restoration of sensitive antique timber panelling and refinishing.